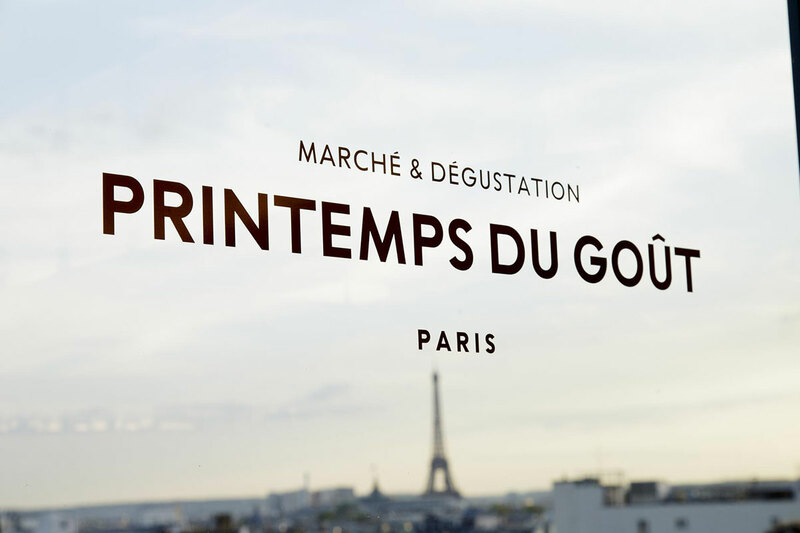 Since 10th January 2018 the Printemps Haussmann Paris has been dedicating the last two floors of his department store for men for the promotion of French gastronomy. 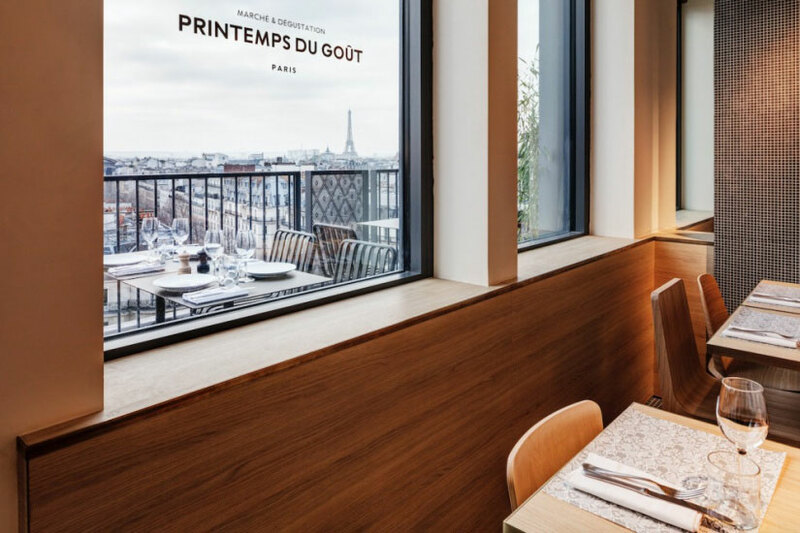 Over 1,700 m², the establishment has developed the “Printemps du Goût”: a fine grocery (2,500 references, 350 producers), a market of fresh seasonal products selected by Chef Akrame Benallal and a tasting place. 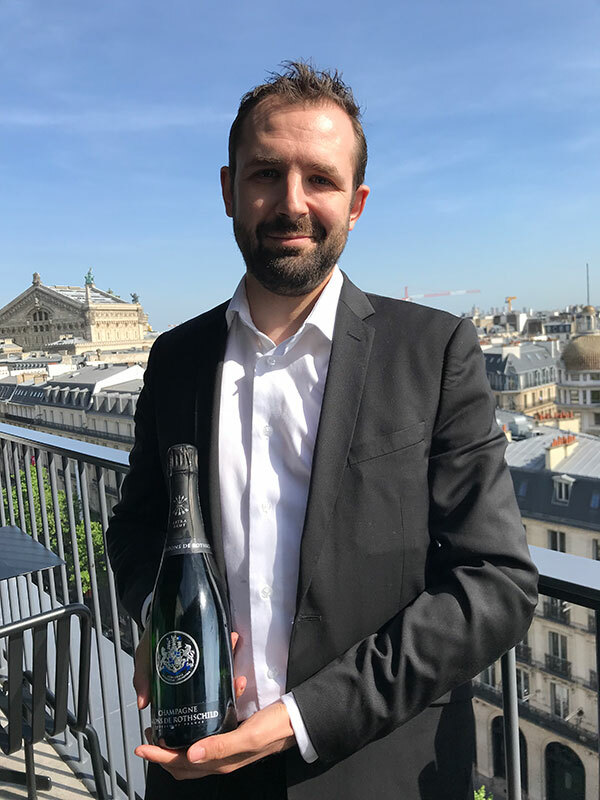 A glass of the Extra Brut Cuvee is served in all the restaurants of Chef Akrame on the 8th floor, Mr Julien Lapierre, the Director of the restaurants who selected the Champagne Barons de Rothschild, talks about his professional experience and his passion for the gastronomy. 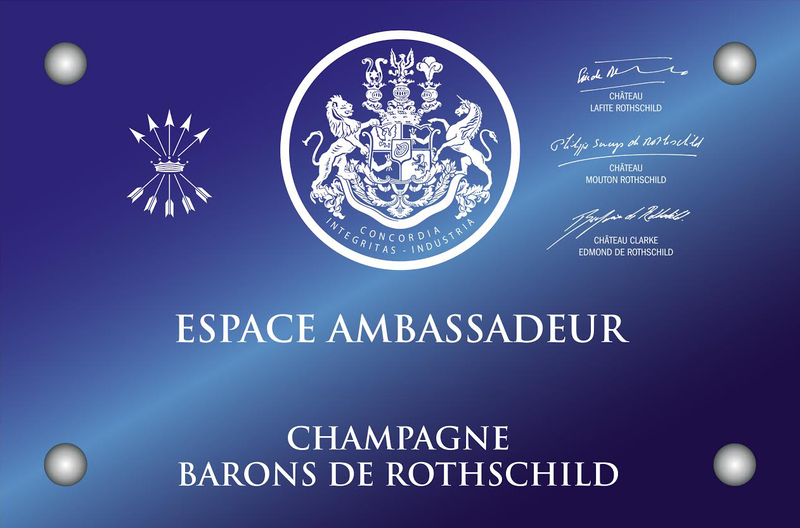 Julien Lapierre, Head Sommelier talks about his experience and Champagne Barons de Rothschild served by the glass at the restaurant. BDR. What is your background? J.L. I started with an apprenticeship for two years at La Tour d’Argent, a first experience that was very much appreciated, I realized that the restaurant industry will be my profession. 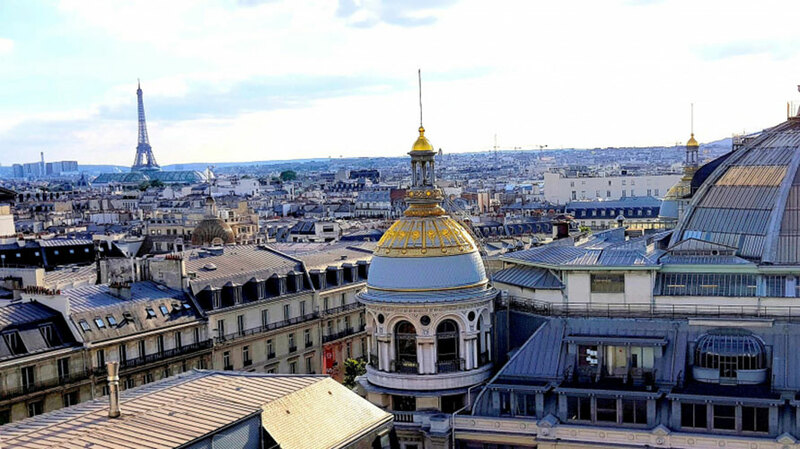 I continued to pursue experience by choosing the Meurice as a room clerk, and I ended as assistant director of the Le Dali restaurant where Mr Yannick Alléno was the Chef of the Palace. It was an extraordinary experience because I stayed for 10 years. I had a great time, and I had the opportunity to meet nice people. I left the Palace for Akrame in order to follow the young and talented Chef who offered me the opportunity of another dimension in my young career.  I have been working for 4 years in different restaurants such as the Atelier Vivanda, meat restaurant, A’Plum organic cuisine and since January 2018 at Printemps du Goût as Director of all the restaurants. J.L. I arrive at 9:00 am, I check at once the figures of the day before, which are our sales indicator. We must always be efficient and boost the team to achieve our goals. We double check the set up to avoid being poorly organized during the service, we have customers arriving at 12:00 and they want to have lunch in one hour. We need to meet their expectations. I always do a briefing prior to the service, it is important to transmit its energy. 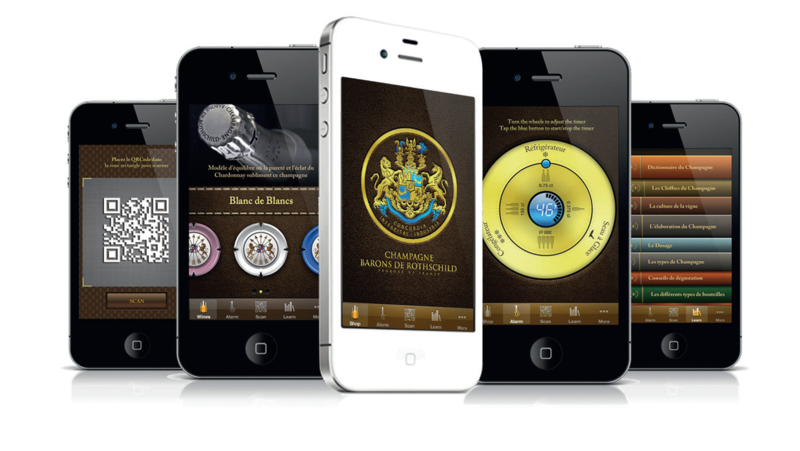 The afternoon is devoted to administration and I receive suppliers. Tell us about Chef Akrame? J.L. He is a talented young Chef with a great ambition, I consider him an artist, he gave me my chance. He is very human with the teams, a dynamic person and always in a reflective frame of mind. I wonder if he finds time to sleep! J.L. 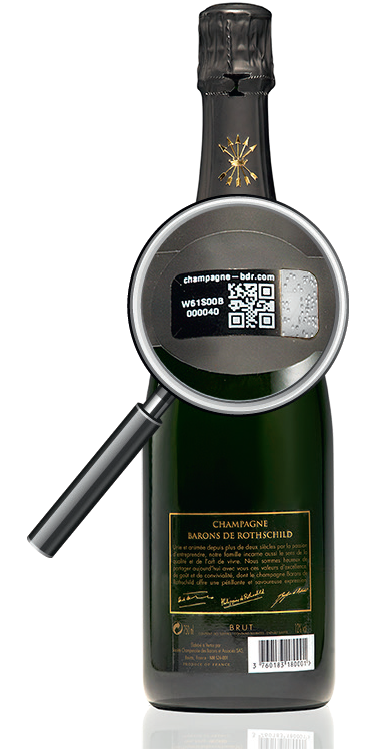 A prestigious image by name, very ambitious through the quality of your vintages. I do also appreciate the confidentiality and the privilege of your house, we have the Extra Brut à la coupe, a rare and sublime vintage. 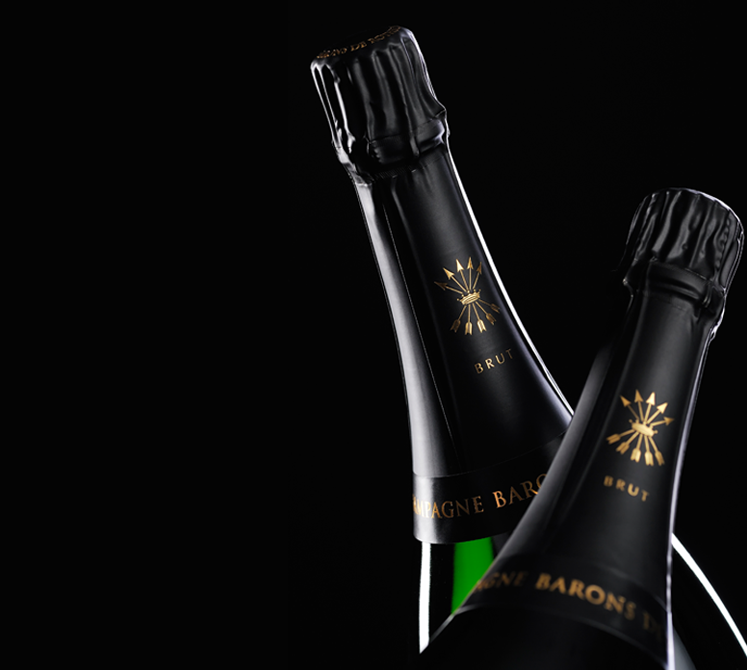 What pairs well with the Cuvée Extra Brut? J.L. An aperitif on the terrace of Printemps du Gout with Brittany oysters or a nice grilled sole, a mythical dish on our menu. 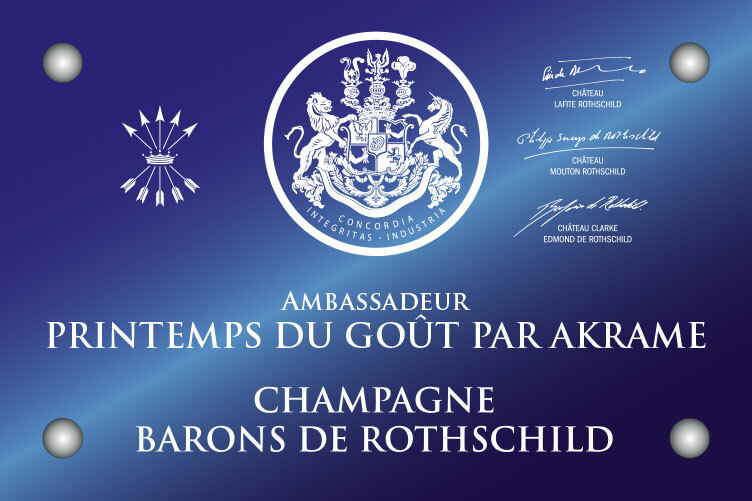 A few words to describe the association of Chef Akrame and Champagnes Barons de Rothschild? J.L. 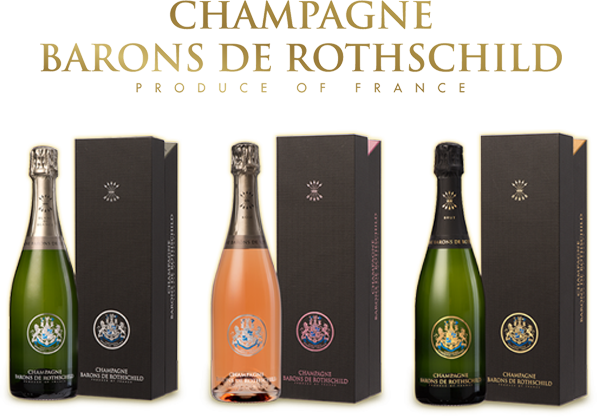 Champagne is like the Chef: young, dynamic, pure and with a great elegance.